Perfect for cleaning up the yard. Capable of picking up sticks and other rubbish. 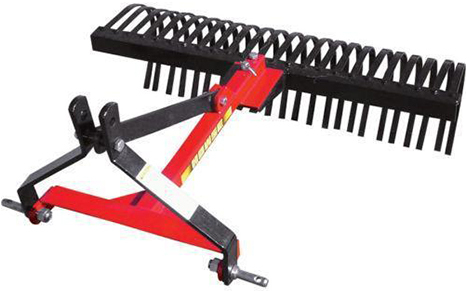 Rake head angle can be adjusted for angle operations.